Bellevue, Washington – October 30, 2018 – T-Mobile US (NASDAQ: TMUS) today announced that it has received shareholder approval on proposals related to the company’s previously announced merger with Sprint Corporation (NYSE: S). Additional information regarding T-Mobile’s merger with Sprint can be found at: www.NewTMobile.com. 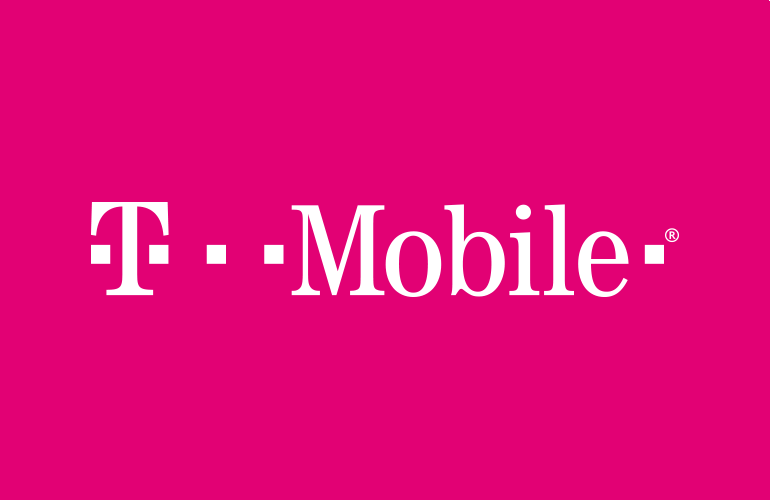 On October 30, 2018, T-Mobile received a written consent of Deutsche Telekom Holding B.V., holder of approximately 63.5% of T-Mobile Common Stock, in favor of proposals to approve the issuance of shares of T-Mobile common stock and the amendment and restatement of the T-Mobile certificate of incorporation in connection with the Sprint transaction, as further described in the joint consent solicitation statement/prospectus relating to the transaction, which constituted receipt by T-Mobile of stockholder approval for such proposals. The completion of the combination remains subject to regulatory approvals and certain other customary closing conditions, and is expected to occur during the first half of 2019. In connection with the proposed transaction, T-Mobile US, Inc. (“T-Mobile”) has filed a registration statement on Form S-4 (File No. 333-226435), which contains a joint consent solicitation statement of T-Mobile and Sprint Corporation (“Sprint”), that also constitutes a prospectus of T-Mobile (the “joint consent solicitation statement/prospectus”), and each party will file other documents regarding the proposed transaction with the U.S. Securities and Exchange Commission (the “SEC”). The registration statement on Form S-4 was declared effective by the SEC on October 29, 2018, and T-Mobile and Sprint commenced mailing the joint consent solicitation statement/prospectus to their respective stockholders on October 29, 2018. INVESTORS AND SECURITY HOLDERS ARE URGED TO READ THE JOINT CONSENT SOLICITATION STATEMENT/PROSPECTUS AND OTHER RELEVANT DOCUMENTS FILED WITH THE SEC WHEN THEY BECOME AVAILABLE BECAUSE THEY WILL CONTAIN IMPORTANT INFORMATION. Investors and security holders may obtain these documents free of charge from the SEC’s website or from T-Mobile or Sprint. The documents filed by T-Mobile may be obtained free of charge at T-Mobile’s website, at www.t-mobile.com, or at the SEC’s website, at www.t-mobile.com, or at the SEC’s website, at www.sec.gov, or from T-Mobile by requesting them by mail at T-Mobile US, Inc., Investor Relations, 1 Park Avenue, 14th Floor, New York, NY 10016, or by telephone at 212-358-3210. The documents filed by Sprint may be obtained free of charge at Sprint’s website, at www.sprint.com, or at the SEC’s website, at www.sec.gov, or from Sprint by requesting them by mail at Sprint Corporation, Shareholder Relations, 6200 Sprint Parkway, Mailstop KSOPHF0302-3B679, Overland Park, Kansas 66251, or by telephone at 913-794-1091. T-Mobile and Sprint and their respective directors and executive officers and other members of management and employees may be deemed to be participants in the solicitation of consents in respect of the proposed transaction. Information about T-Mobile’s directors and executive officers is available in T-Mobile’s proxy statement dated April 26, 2018, for its 2018 Annual Meeting of Stockholders. Information about Sprint’s directors and executive officers is available in Sprint’s proxy statement dated June 26, 2018, for its 2018 Annual Meeting of Stockholders, and in Sprint’s subsequent Current Report on Form 8-K filed with the SEC on July 2, 2018. Other information regarding the participants in the consent solicitation and a description of their direct and indirect interests, by security holdings or otherwise, is contained in the joint consent solicitation statement/prospectus. Investors should read the joint consent solicitation statement/prospectus carefully before making any voting or investment decisions. You may obtain free copies of these documents from T-Mobile or Sprint as indicated above.